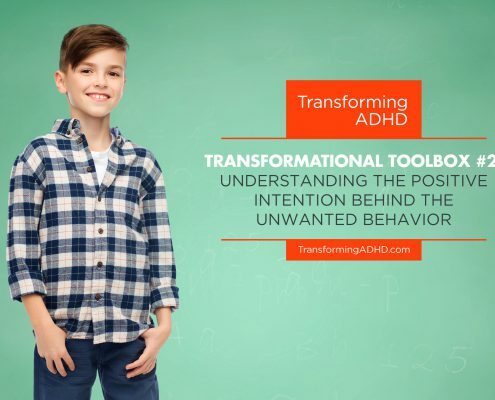 You can get started transforming ADHD in your family right now. For free. 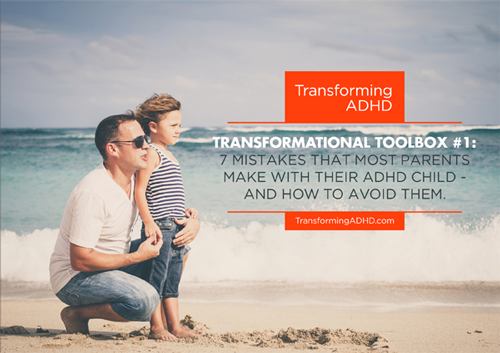 If you are a parent to a differently wired child that have or might be able to get the ADHD diagnosis, you may want to get the Free report “7 Mistakes That Most Parents Make With Their ADHD Child – And How To Avoid Them” by entering your e-mail address here. Understand you child’s differently wired mind better. Tap into the extraordinary abilities of your child. Start the conversation about what’s going on inside your child, – and how to bring out the fantastic parts that are in there, but don’t show themselves too often. And much more free stuff to help you help yourself and your child. Reclaiming Hope – And How To Start The Transformation. Comes with access to our highly engaged community of parents called the Transformational Parenting Circle. Building Your Child’s Self Worth – Will be available inside the Transformational Parenting Circle. Ending The Anger Outbursts and Conflicts – Will be available inside the Transformational Parenting Circle.